My birthday was last week, and I had a great time! Although I don’t really have any insightful statements, I do have a lot of ecology to talk about. I celebrated by attending this year’s Ecology Conference at Massey University in Palmerston North. I was able to learn a great deal about New Zealand ecology by sitting in on some great talks as well as speaking with some inspiring scientists. I will be summarizing the highlights here. I’ve always been fascinated by the trade-offs between sexual and asexual reproduction. Sexuality reaps the benefit of genetic diversity, but is a density dependent interaction (you need to be able to find a mate). Being able to do a direct comparison is difficult because species usually can’t do both – but some do! Like the NZ snail. It reproduces sexually in a diploid state, but is able to switch to diploid (3 or 4 sets of chromosomes) as subsequently reproduces asexually. Laboratory experiments demonstrated the the asexual snails outperform sexual snails in every fitness metric (growth rate, strength, reproduction time, and reproductive output), but are only found in watersheds that are high in nutrients. This suggests that polyploidy is a competitive advantage if there are enough resources for extra sets of chromosomes but is unable to persist in low nutrient conditions, driving asexual populations locally extinct. Mechanisms related to how this with is made remain, but it is certainly a line of research worth continuing. 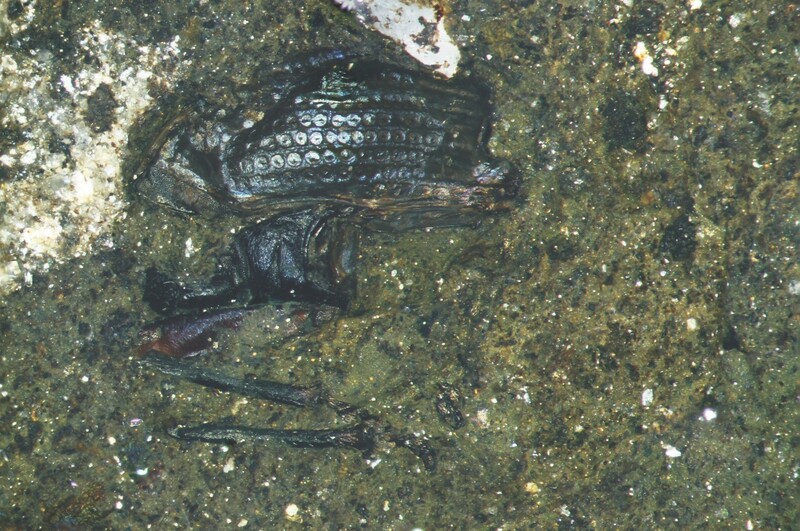 Through analysis of a wealth of extraordinarily preserved fossils and amber specimens it has been shown that although New Zealand’s contemporary insect communities are quite disparate, in the past a wealth of invertebrate diversity existed on the islands. These specimens date to before the last ice age, and so it is likely that changing climates and range reductions drove many of them extinct. 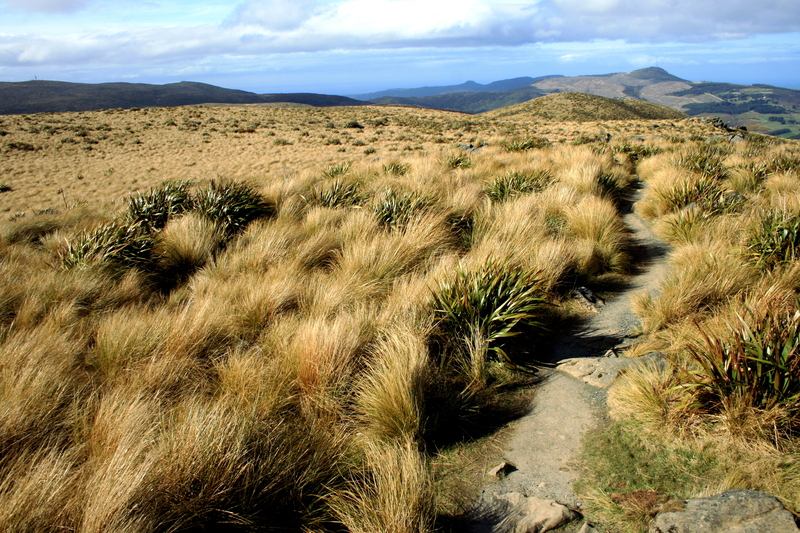 In an amazing demonstration of stabilizing selection pressure, it was demonstrated that a serious NZ invasive weed, gorse, has evolved larger seeds outside of its home range. In Europe it is paracitized by a beetle larvae, which feasts upon its seeds when young. It prefers larger seeds because they contain more food, thus when the beetle is present it exerts a pressure for smaller seed size. When the beetle is removed from the equation when gorse is transported to new territory that pressure is removed, seed sizes become larger over a few generations as larger seeds mean greater survivability in general. Neat! I can’t wait to be presenting my own exciting findings next year! Categories: Uncategorized | Tags: blog post, conservation, ecology, Evolutionary Ecology, Gregory Thomas Nelson, new zealand, Palmerston North, Science | Permalink. Hello! It has been awhile but I have had some exciting developments, and will highlight them here for you. 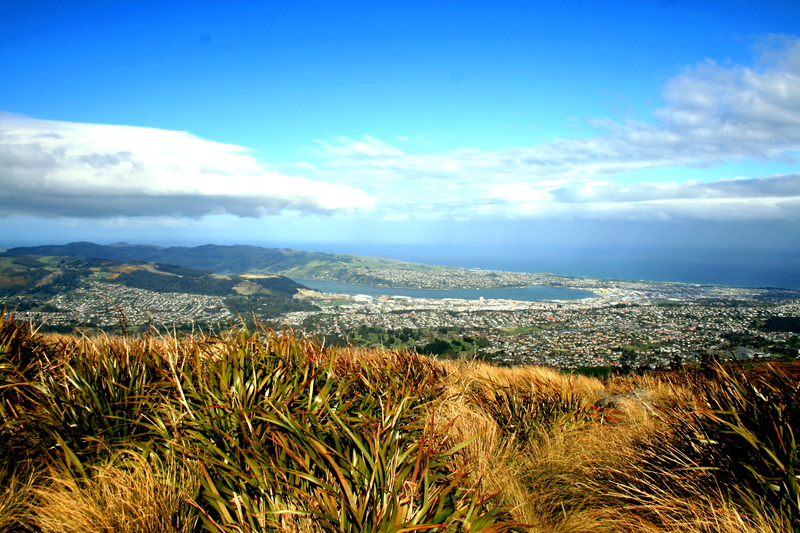 First off, I will be spending the next week and the NZ Ecological Society Conference in Palmerston North. There are many exciting talks on the schedule and I hope to be inspired to develop some new research ideas. I will outline my thoughts in my next post. I also have begun preparations for my first experiment! Once I get this set up I will provide an overview as well as some pictures. 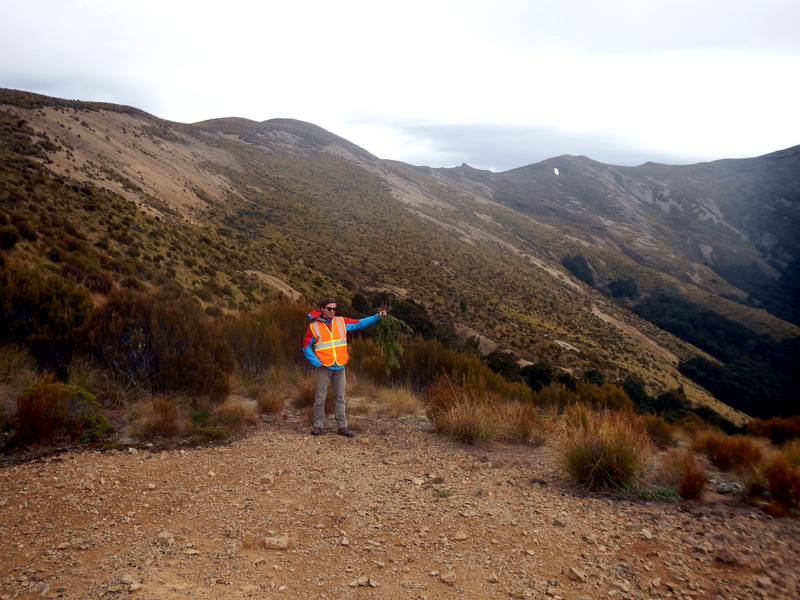 This past weekend I went on a trip to Mid Dome, Southland on a wilding tree control exercise with the Wilding Tree Trust. Two species of pine tree (Pinus mugo & Pinus contorta) were introduced as erosion control species and have subsequently become aggressive invasive, domineering native grasslands and forests. In order to preserve native diversity the spread of these trees must be stopped. 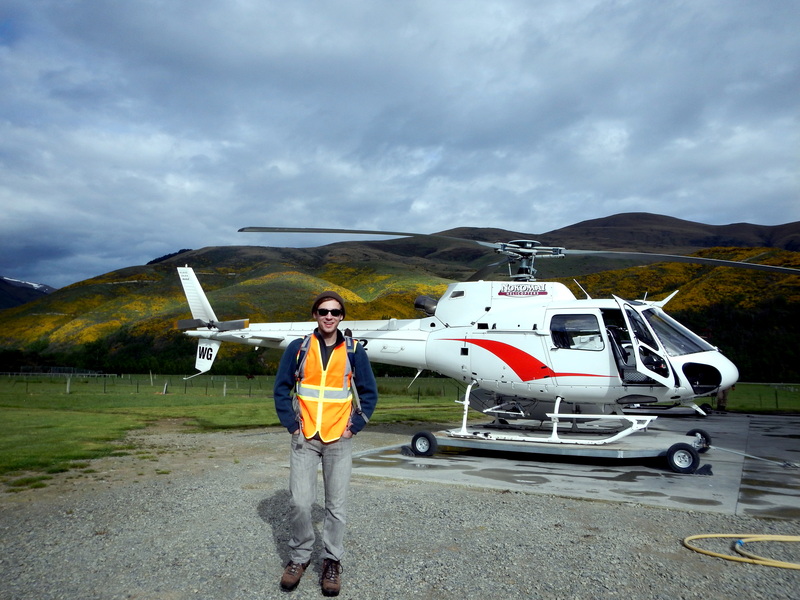 Their source population is relatively remote, so we had to fly in by helicopter! I, along with a number of conservation minded kiwis, set out to control their spread by uprooting and felling small trees. 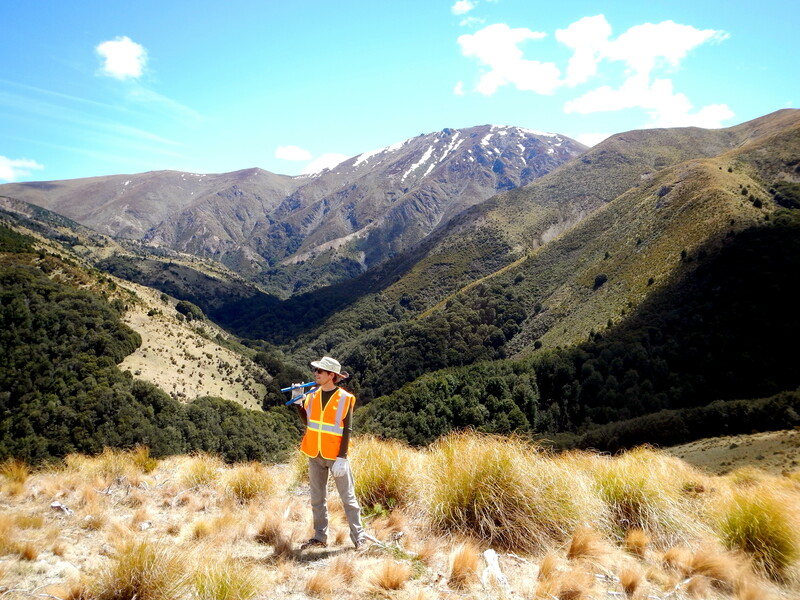 Sir Alan Mark, a famous NZ conservationist, joined us for the trip as he play an active role in managing the program. Over the course of two days I personally killed over 100 trees. 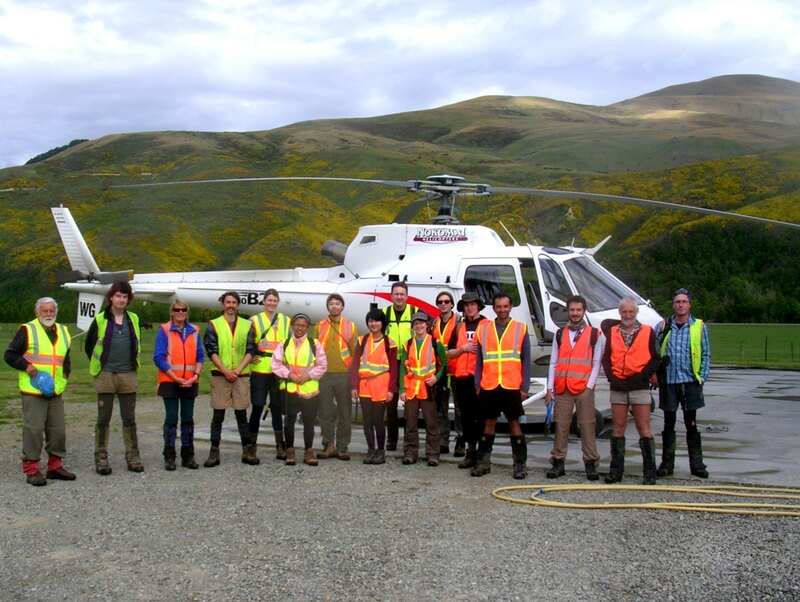 The combined efforts of the group proved formidable, as we completely cleared the faces of two foothills. All in all, it was a great trip full of interesting people and amazing views. It felt great to contribute to my new natural surroundings and lend a hand in preserving what makes New Zealand such an amazing place. I plan on going future trips so hopefully more success stories will follow! Categories: Uncategorized | Tags: adventure, blog post, conservation, Gregory Thomas Nelson, Photography | Permalink. The reason I ultimately decided to make the trip to New Zealand was the specific research program I applied for. I find this work fascinating, and hope that you will too. I am enrolled in a 3 year PhD program with Dr. Steve Higgins at the University in Otago and Dr. William Lee with Landcare Research. Steve and my program are housed in the Botany department, although his research focuses on ecological modeling. Bill is an experimental and theoretical ecologist, and Landcare is a national government agency that works on conservation biology issues. My research focuses on evolutionary ecology, or using evolutionary theory to explain ecological phenomena. The study of ecology has two questions at its core: (1) why are there so many species? (2) why do species occur where/when they do, and how? Ultimately ecology seeks to gain insights to the underlying mechanisms of patterns we observe in nature. I will implement theory, experiments, and models to address these questions in an evolutionary context. Although global diversity is great, it is not evenly distributed. Some groups have diversified greatly, while others have remained sparse. 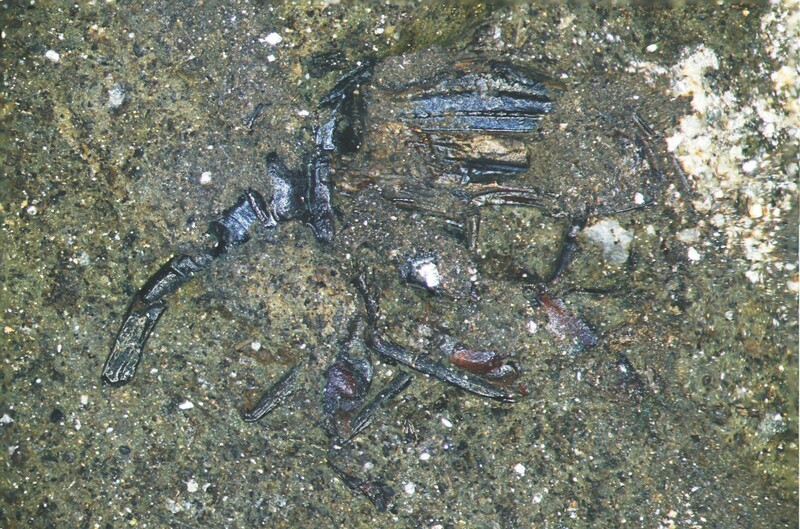 Furthermore, some lineages that are poorly diversified in mainland systems are highly so in nearby islands. Such is the case in New Zealand, and the primary question of my research. We hypothesize that groups of plants that colonized earlier geologically will have greater diversification due to radial divergence and niche preemption, or when they arrived they were able to take advantage of many novel habitats and speciate to utilize them. Later arriving species then are forced to fit into these communities, and are unable to diversify into new niches because they are already occupied. Earlier colonizers should also have competitive advantages, which would make them dominant and most abundant in community types. Genetic data with phylogenetic modeling techniques will be implemented to construct evolutionary trees, as well as estimate colonization time. Experiments will be used to quantify competitive ability within and between lineages. After these data have been collected patterns of diversification will be modeled. Hopefully you agree with me that understanding the underlying mechanisms speciation are interesting. I’ll provide updates as research progress is made. Categories: Uncategorized | Tags: blog post, ecology, Evolutionary Ecology, Gregory Thomas Nelson, higher education, new zealand, research, Science | Permalink.